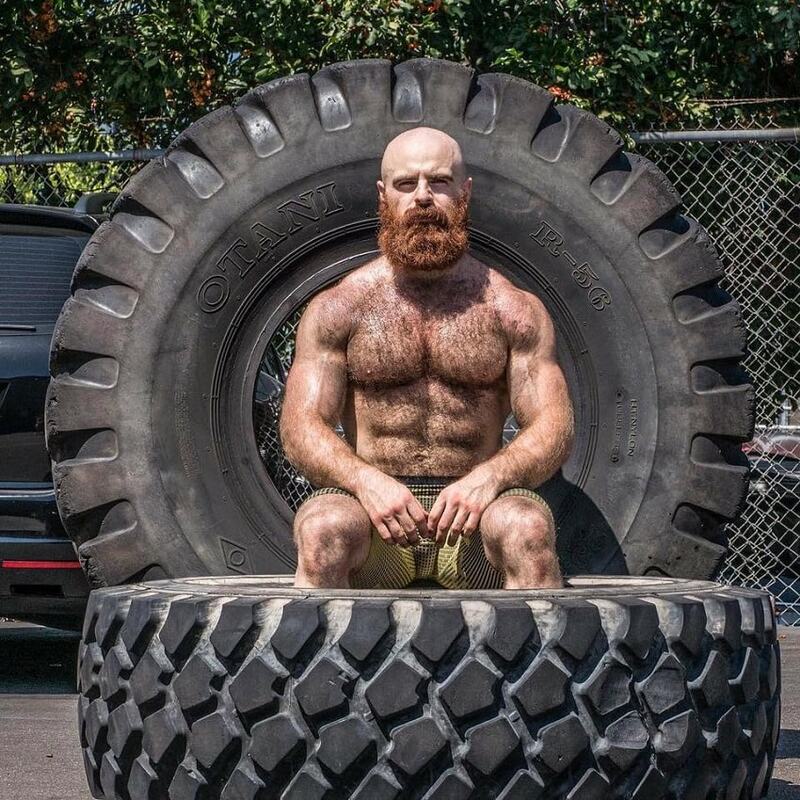 Lucas Parker AKA “Teen Wolf” is a Canadian athlete known for his CrossFit and weightlifting career. 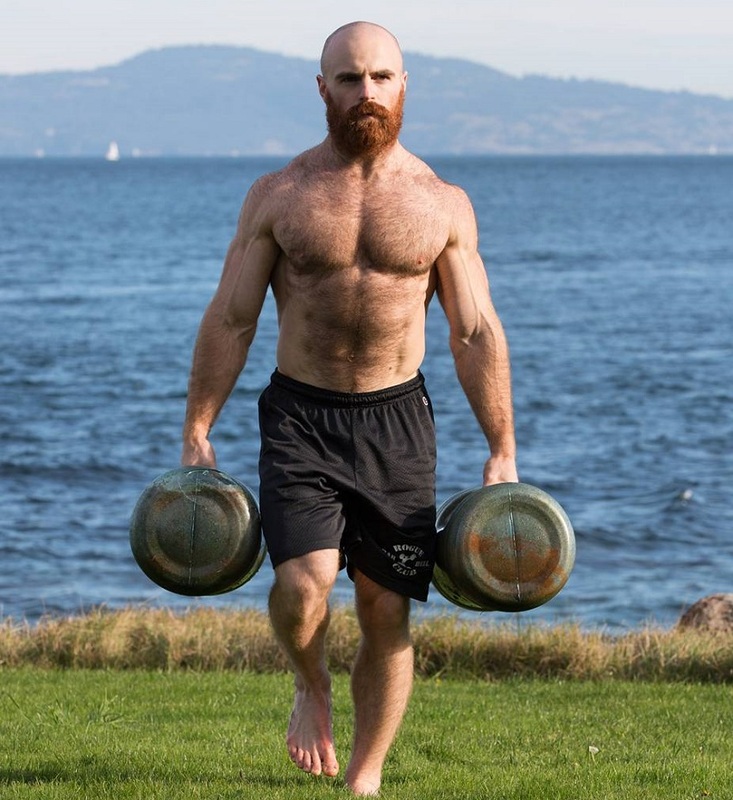 He’s a six-time CrossFit Games competitor hailing from British Columbia. 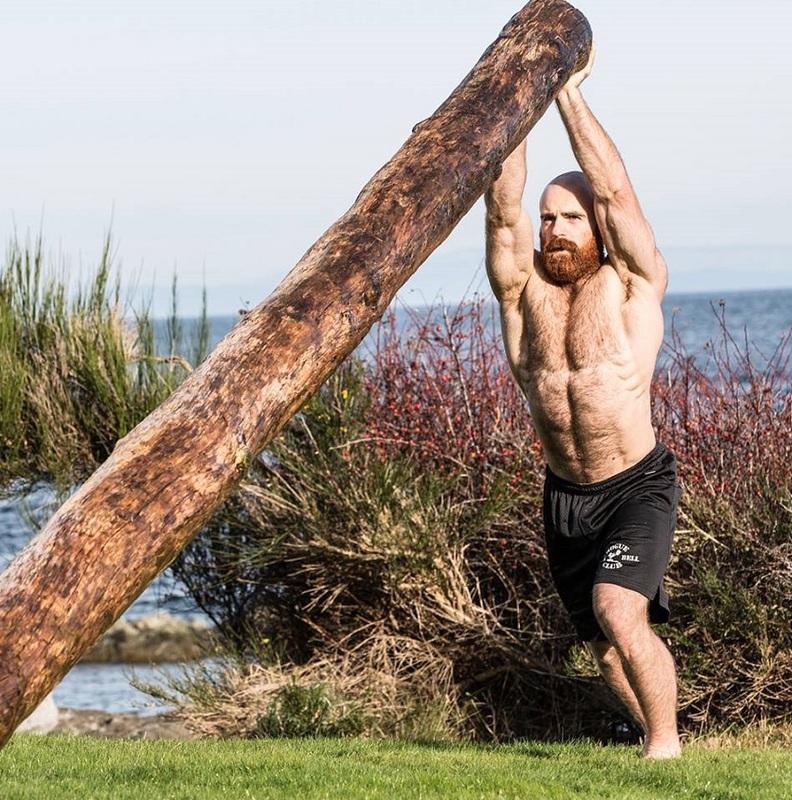 Throughout his career, Lucas has won four contests at the West Regionals and Canada West, continually finishing among the top 30 competitors in the CrossFit Games. His career-best finish was 14th in 2015. 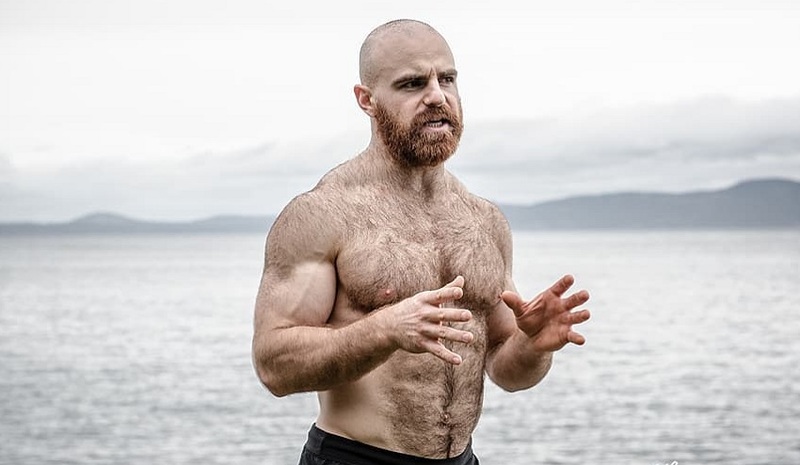 A CrossFit competitor since 2009, Lucas also took first place at the 2012 and 2013 British Columbia Weightlifting Championships. Lucas’ parents exposed him to different stimuli, from intellectual, musical, to physical and contact sports. 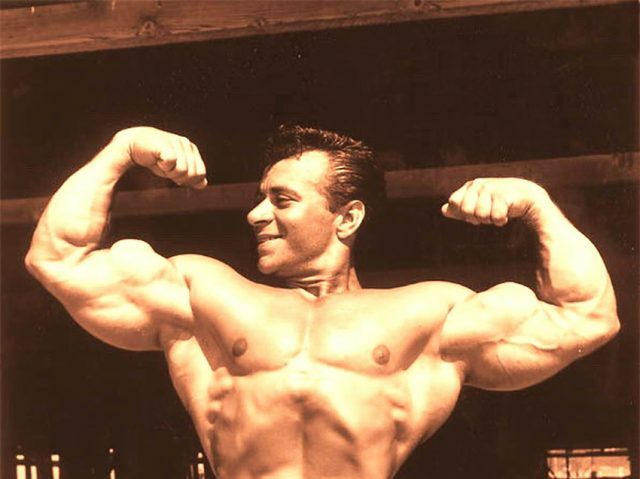 As a result, Lucas developed both a strong body and mind from a young age. As Lucas grew older, he developed several passions that he wanted to pursue – among them were weightlifting and CrossFit. Only a few CrossFit training sessions were enough to convince Lucas to start a career in the sport. 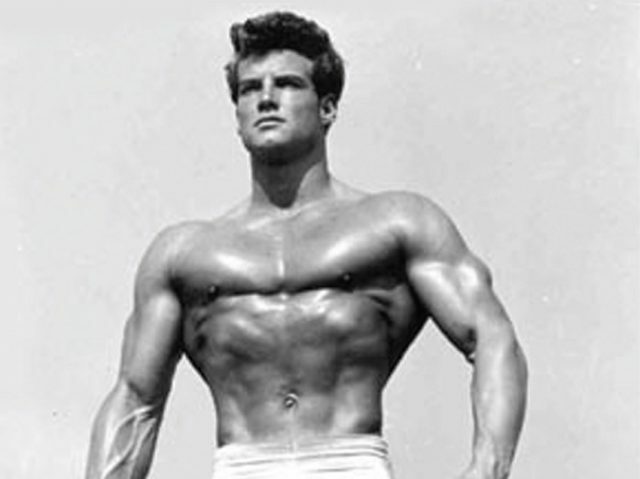 In 2009, he set about on becoming a professional CrossFit athlete and weightlifting competitor. 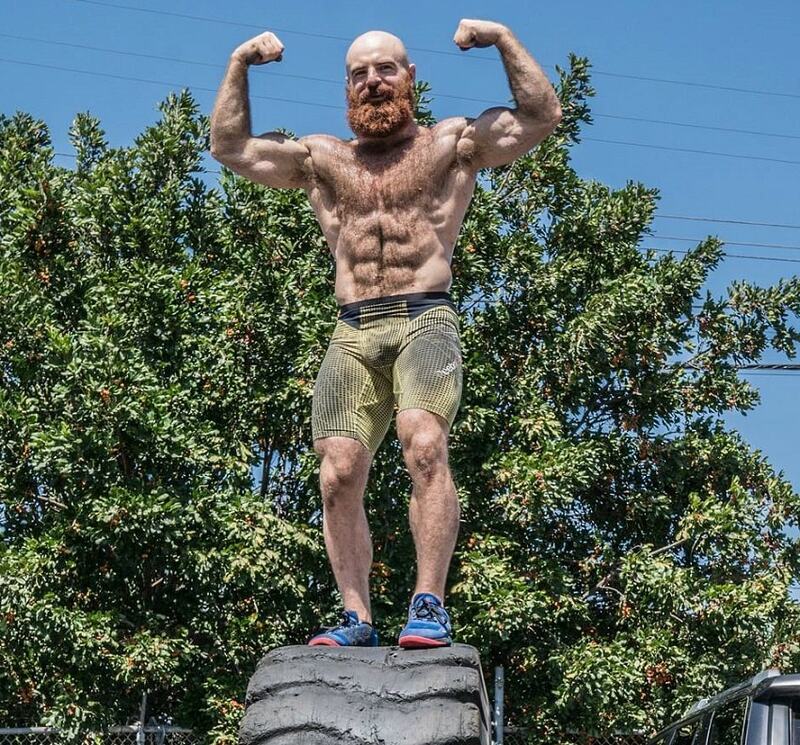 Two years later, Lucas took part in his first CrossFit Games competition. From there, he consistently placed among the top 30 competitors, reaching his peak in 2015 with a 14th-place finish. Lucas also took part in the British Colombia Weightlifting Championships in 2012 and 2013, where he took 1st place on both occasions. 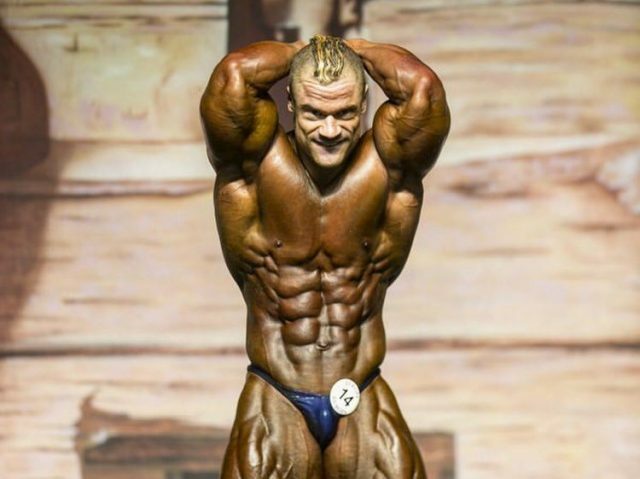 Lucas trains 2-3 hours per day, split into two workouts. In his first workout, Lucas focuses on muscle stretching, warm-up, joint preparation, and core activation. Lucas’ second workout is much more intense than the first one. 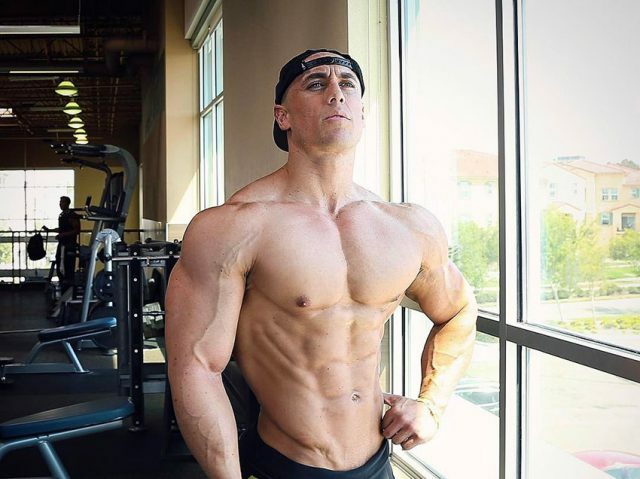 This is where he does a lot of high-intensity cardio and weightlifting, such as swimming, sprinting, barbell squats, and deadlifts. Lucas is extremely strict about how he eats. His diet is based on calorie-dense foods which not only give him the energy to push through his ‘grueling’ workouts, they also fuel his body with vitamins and minerals that maintain his overall health. However, eating a ‘strict’ diet doesn’t always equate to calorie restriction in Lucas’ eyes. As he says; “I am very strict about how I eat – just not in the way most people think. Generally, folks associate nutrition with restriction; avoid this, avoid that. 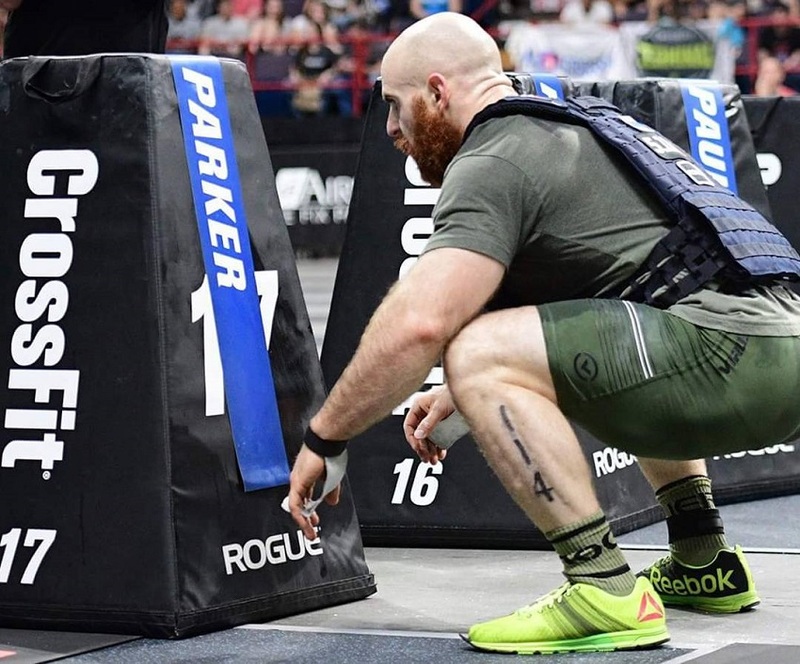 Lucas Parker always had an interest in keeping healthy and fit, but it wasn’t until he discovered CrossFit in 2009 when he found his true passion. Learning from other coaches and mentors, he managed to feed his ‘hunger’ for personal growth and success. 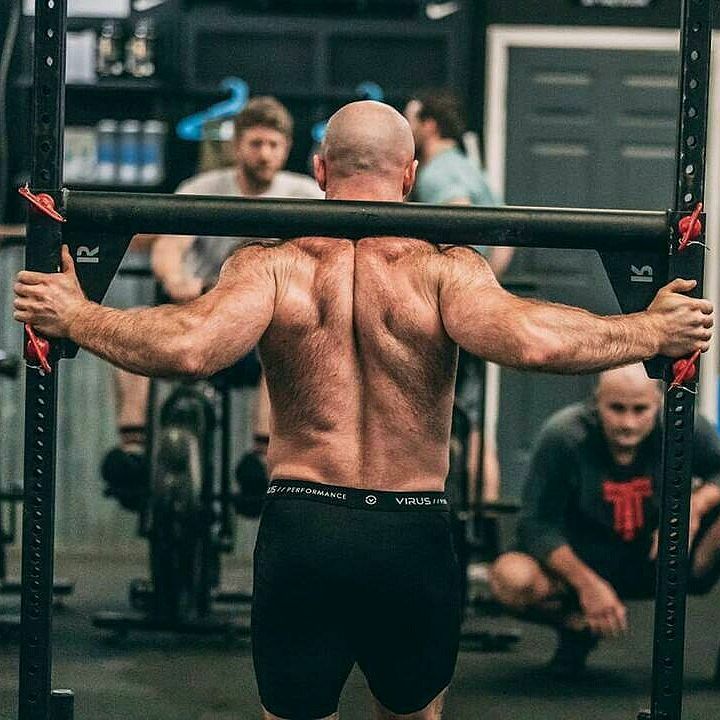 Over the years, he became a renowned CrossFit Games athlete and weightlifting competitor. 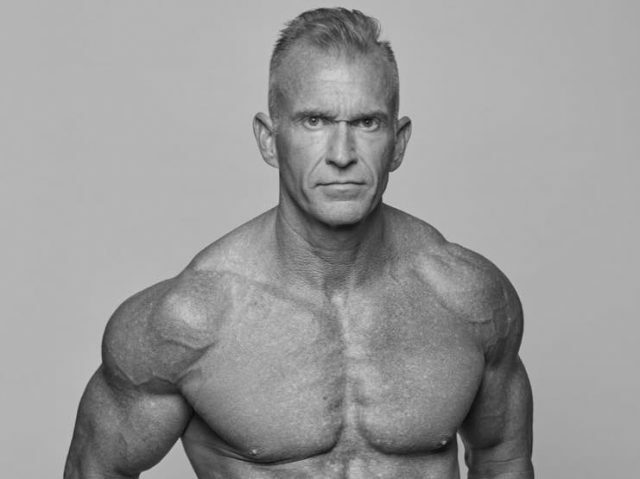 With a lifelong approach to physical exercise and healthy lifestyle, Lucas serves as an example for everyone who wants to look better and improve their lives through weight training.